Disney’s number one movie, Frozen is still mesmerizing kids all over the planet. And while the stock has been thin of merchandise over the past 8 months, retailers are gearing up for the holidays with lots of new dolls, playsets and accessories. 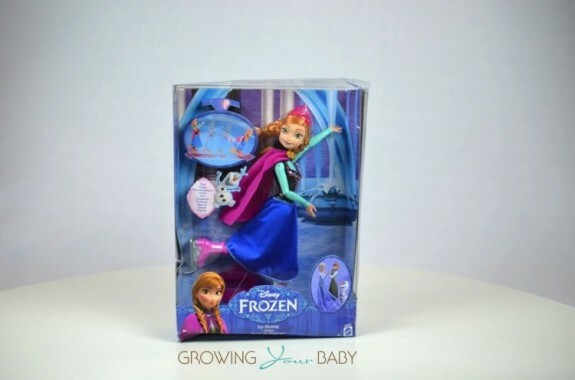 We recently got our hands on Mattel’s new Ice Skating Anna doll($35) and are excited to show you how cute this doll is! Designed to re-create the movie moment when Anna ice-skates to celebrate the end of a wintry spell, kids can roll the doll over any flat surface and watch her do her thing. All on her own this 12″ doll is very cute! 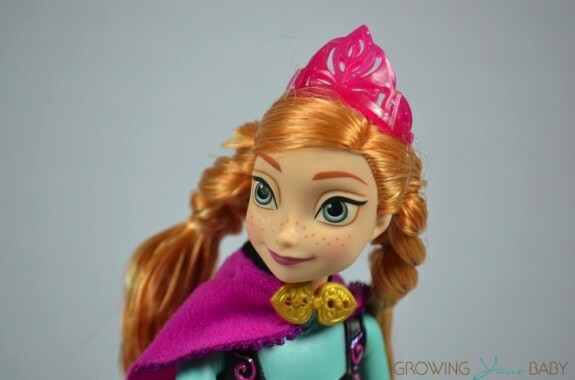 She has big, bright eyes, a pink crown, braided hair and wears the same outfit from the movie – a blue skirt and pink cloak. When you place the snowflake to her left skate and glide her along the table(or floor) she kicks her legs back and moves her arms and body like she is gliding on ice. 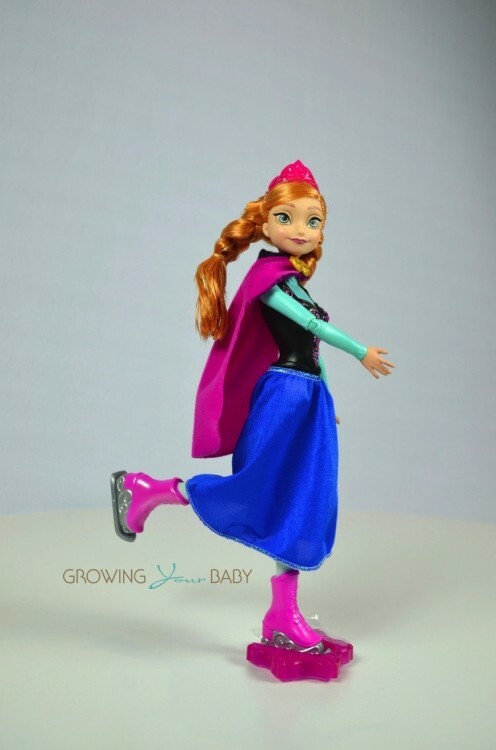 This doll doesn’t stand independently, nor can she skate on her own, but she is a great kid powered toy that is perfect for little fans. We have put together a video to show Anna in action. 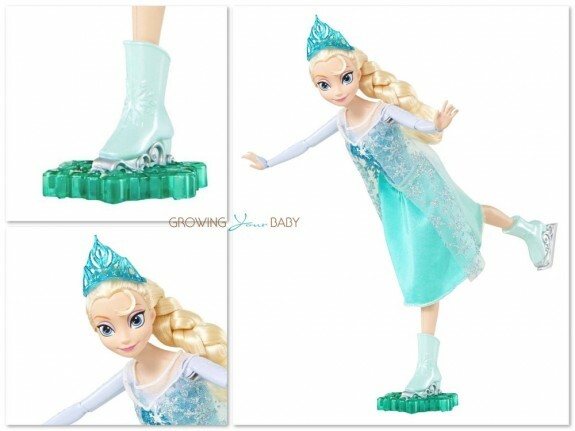 Mattel also has an Ice skating Elsa doll that works very similar. The Duchess of Cambridge Steps Out For The First(and Second) Time Since Pregnancy Announcement!